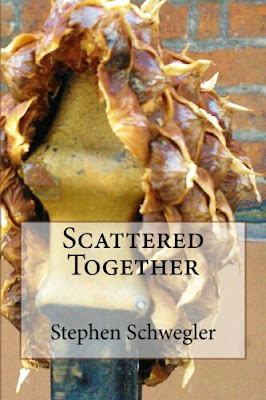 STEPHEN SCHWEGLER: Coming Soon! Screw the Universe in Print! Coming Soon! Screw the Universe in Print! I'd like to announce that the insanely popular ebook, Screw the Universe, will soon be released in paperback for all you folks unwilling to sell your souls to Amazon or Apple or whichever ereader currently making you an offer. No release date yet as we're still finalizing a few last minute things, but I've seen the formatted rough copy and it looks magnificent. More updates to come. Woo!